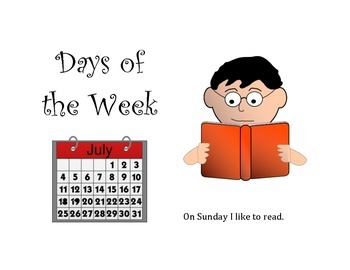 Here is a short book, level A/B about the days of the week. 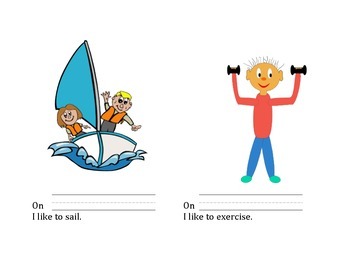 There are also two different versions for the students to make their own fill in the blank book. 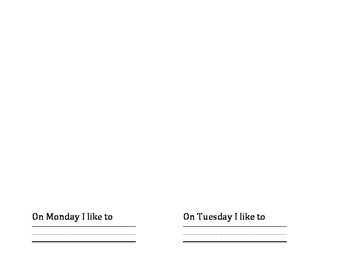 Cut in half and assemble into an 8 page book.